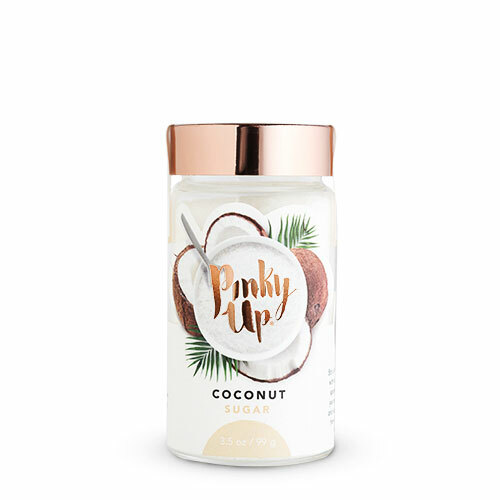 Stir a little tropical taste into your beverage of choice with Pinky Up’s Coconut sugar. 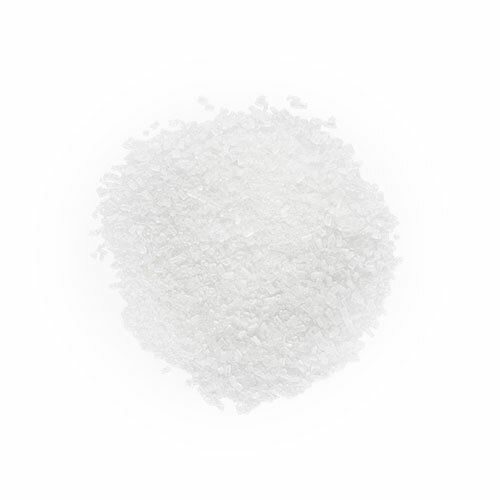 Stir a little tropical taste into your beverage of choice with Pinky Up’s Coconut sugar. Simply add a spoonful or two to your favorite drink, close your eyes, and listen for ocean waves and luau music!